Sandy Liang Fall 2018 ready-to-wear lookbook photographed by Kathy Lo. 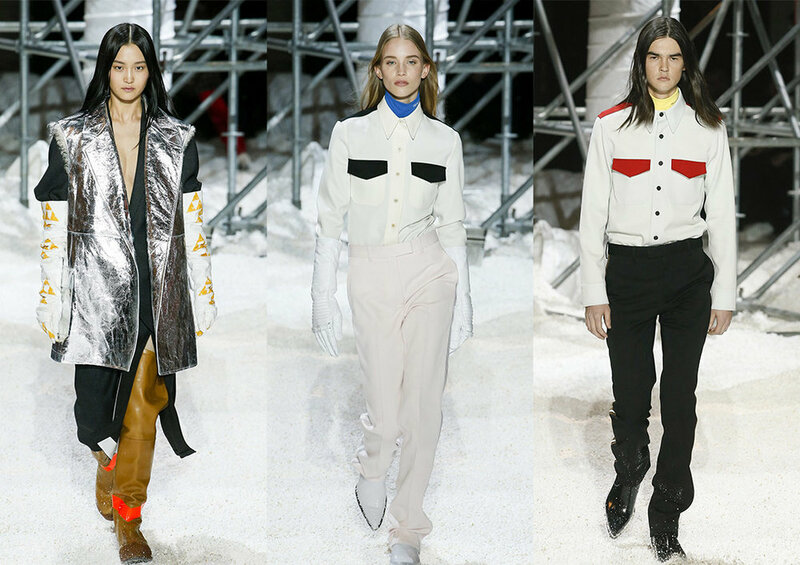 Calvin Klein Fall 2018 ready-to-wear collection via Vogue Runway, click here to see more. Want to see an endless feed of effortlessly cool hairstyle? 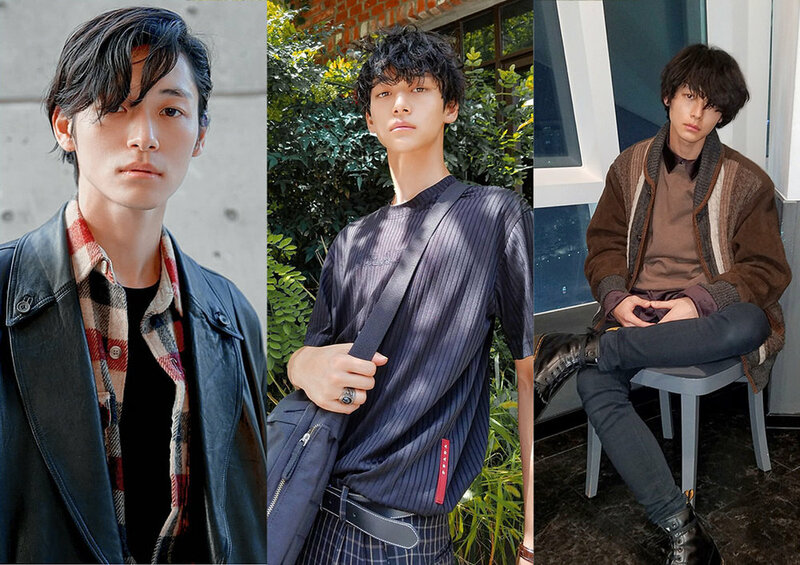 Check out model Eiji's instagram @insta_eiji. HaVing a colour fatigue? we say go blonde! Take notes from possibly the chicest dentist on the planet and fashion editor Irina Lakicevic @irinalakicevic .